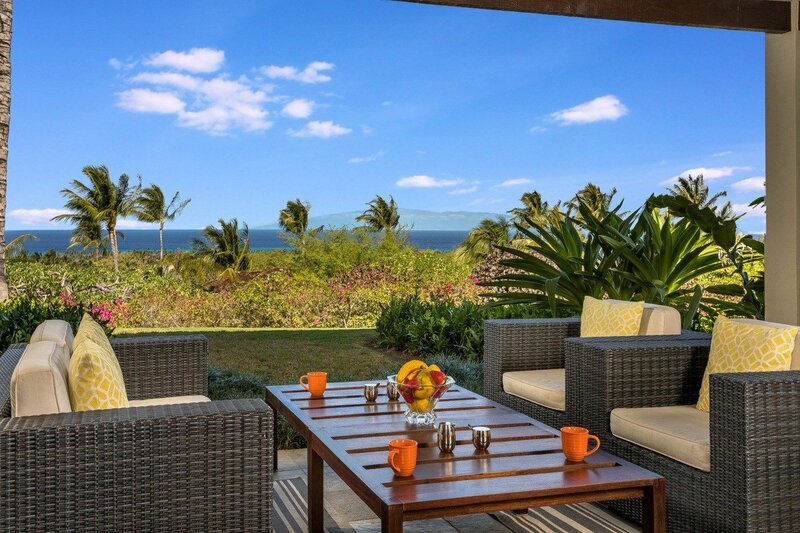 HUALALAI RESORT, Hainoa Villa 2905C: One of the very best locations in the Hainoa Villa neighborhood with stunning ocean views. 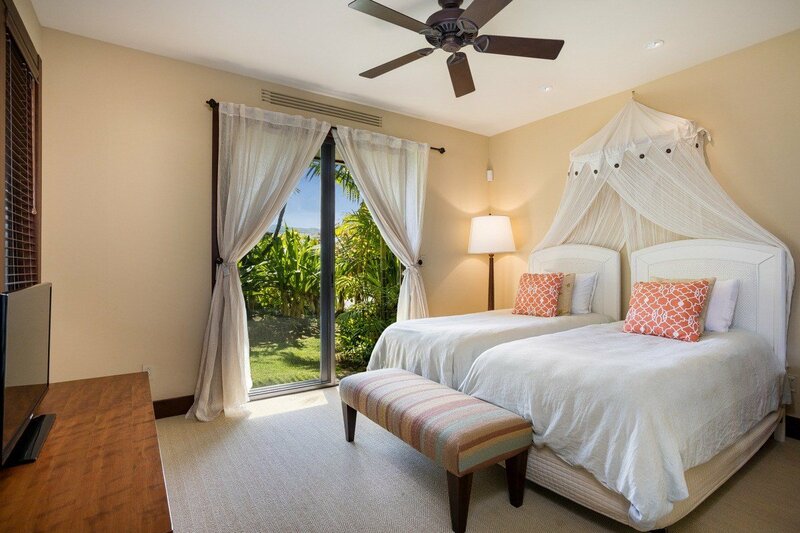 This is an elegantly furnished, garden level, end unit, with large pocket doors, an outdoor kitchen, stone floors, granite counters, and mahogany finishes. 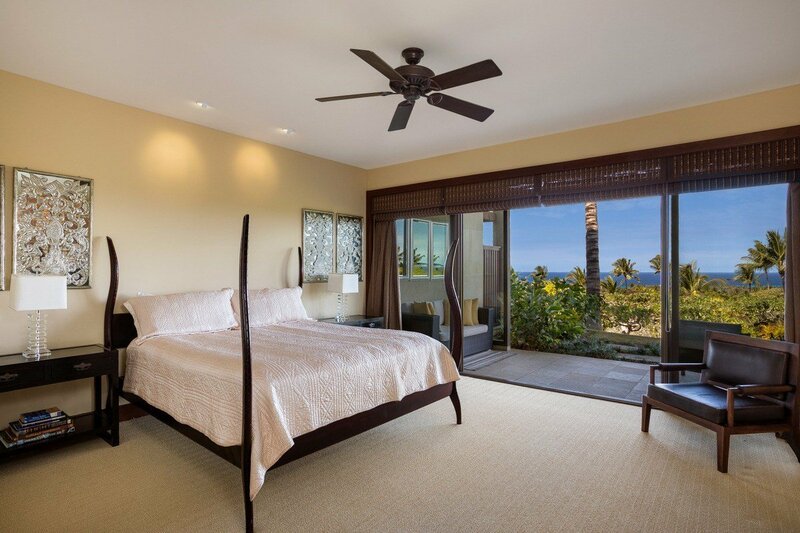 The master bedroom suite offers a walk-in closet, soaking tub and outdoor shower. 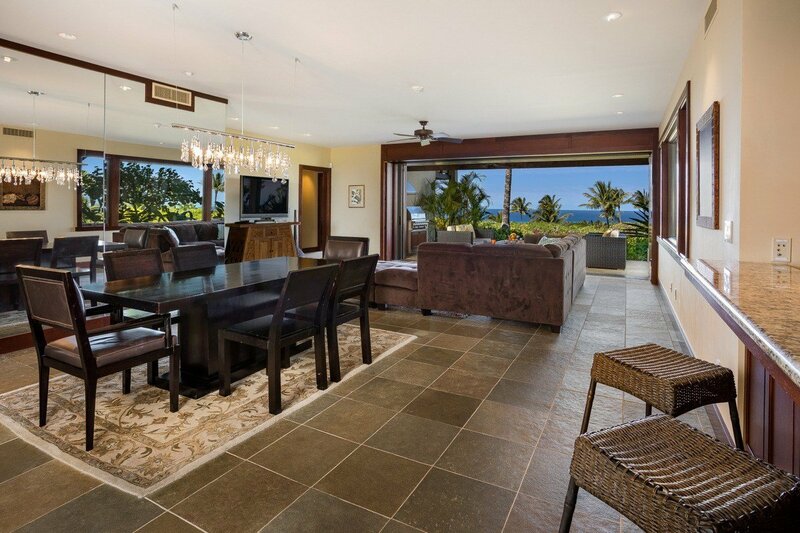 Hainoa Villas are situated within walking distance to the Members' only Ke‘olu Clubhouse. 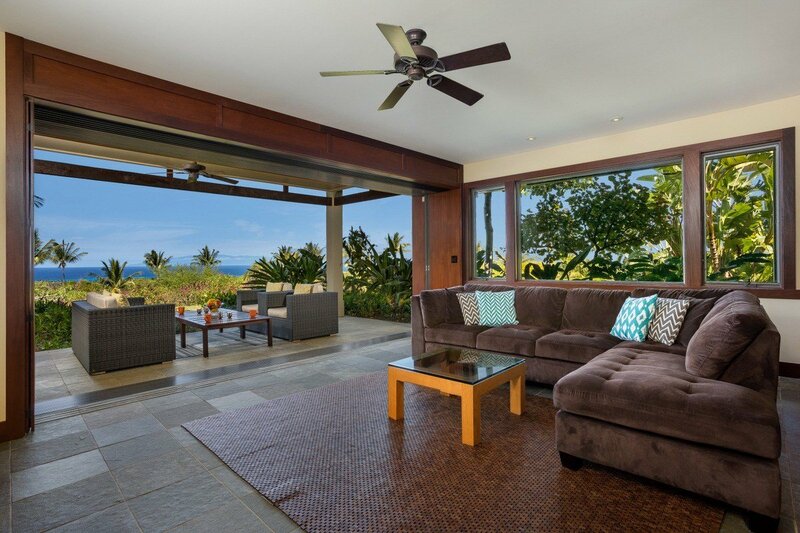 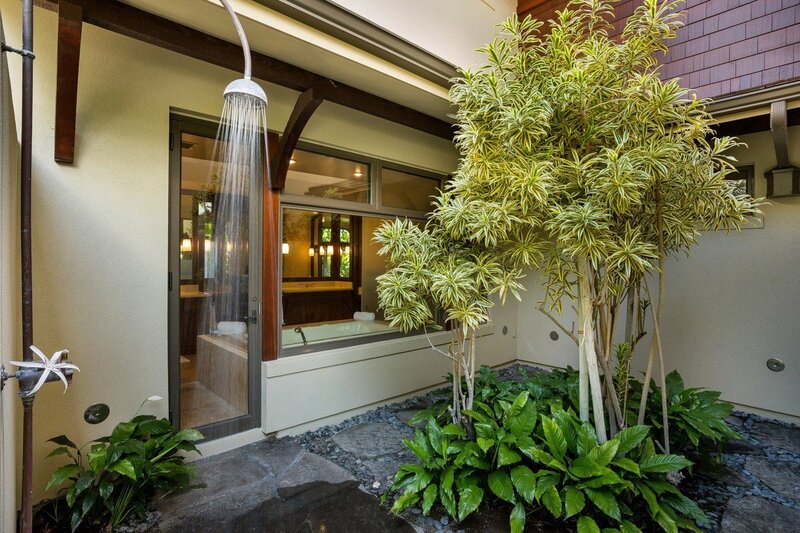 Listing courtesy of Hualalai Realty.